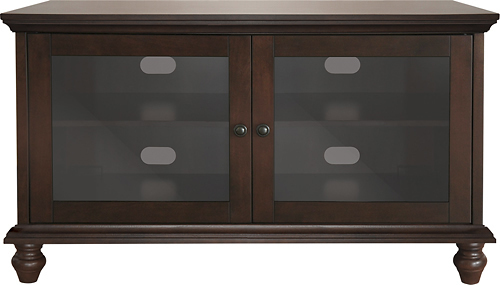 We found 47 open box, clearance, and sales items from Bell'O - Open Box - A/V Cabinet for Most Flat-Panel TVs Up to 70" - Brown. 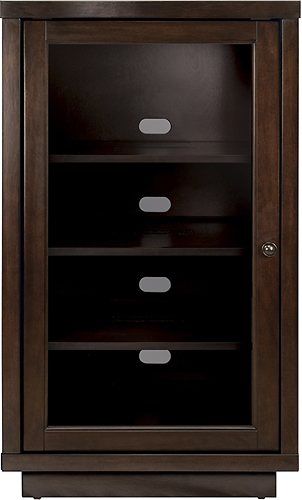 We found 100 open box, clearance, and sales items from Bell'O - Open Box - Enclosed A/V Component Cabinet - Espresso. 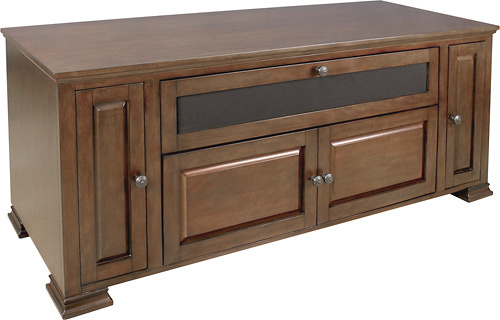 We found 107 open box, clearance, and sales items from Bell'O - Open Box - A/V Cabinet for Flat-Panel TVs Up to 46" - Espresso. 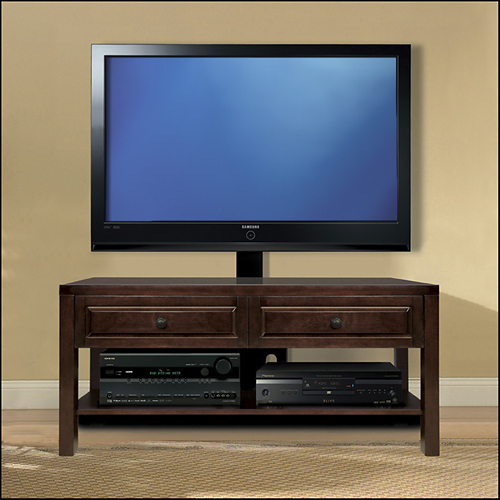 We found 62 open box, clearance, and sales items from Bell'O - Open Box - TV Stand for Flat-Panel TVs Up to 65" - Espresso. We found 246 open box, clearance, and sales items from Bell'O - Open Box - A/V System for Flat-Panel TVs Up to 58" - Espresso. Bell'O - Open Box - Triple Play A/V System for Flat-Panel TVs Up to 55"
We found 4 open box, clearance, and sales items from Bell'O - Open Box - Triple Play A/V System for Flat-Panel TVs Up to 55". 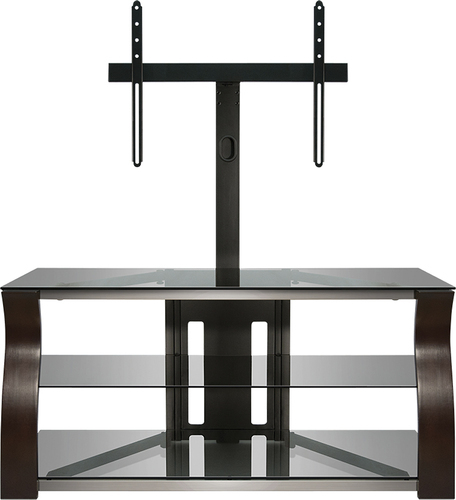 We found 169 open box, clearance, and sales items from Bell'O - Open Box - Triple Play TV Stand for Most Flat-Panel TVs Up to 55" - Espresso. 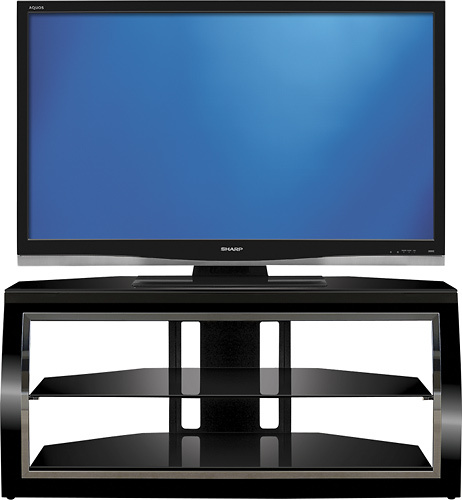 Bell'O - Open Box - TV Stand for Flat-Panel TVs Up to 60"
We found 3 open box, clearance, and sales items from Bell'O - Open Box - TV Stand for Flat-Panel TVs Up to 60". We found 76 open box, clearance, and sales items from Bell'O - Open Box - A/V Cabinet for Most Flat-Panel TVs Up to 60" - Chocolate. 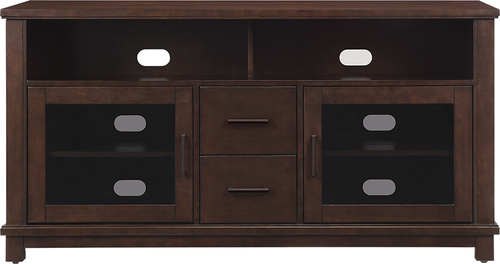 We found 28 open box, clearance, and sales items from Bell'O - Open Box - A/V Console Table for Flat-Panel TVs Up to 60" - Brown.